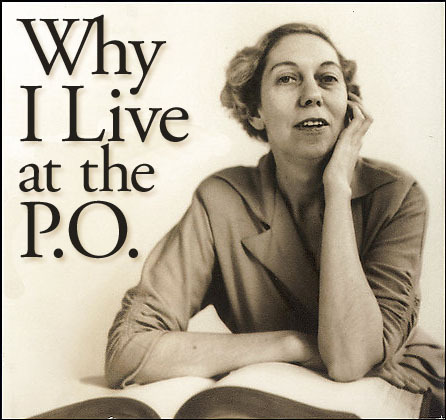 Sibling rivalry, babies born out of wedlock, and cross-dressing uncles in "Why I Live at the P.O." by Eudora Welty. Welty reads an excerpt of her story at the Washington Post.